Hats off to my friend Jimmy [Twitter | Tumblr] for catching the article from the New York Times, At Long Last, Facebook Releases an iPad App, announcing the release of Facebook’s native application for the iPad. 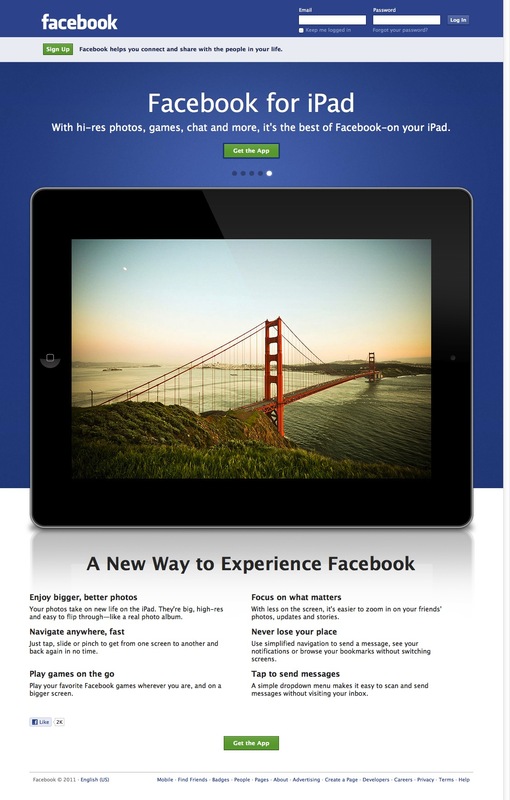 Why it took so long to get Facebook to release an iPad app is up for debate. Some say it was Apple wanting content agreements with Facebook (remember iTunes Ping? ), some say it was Zuckerberg contending that the Facebook website was already iPad friendly and then there was the leak that turned your regular iPhone Facebook app into the iPad app, which Facebook patched up lickidy split. 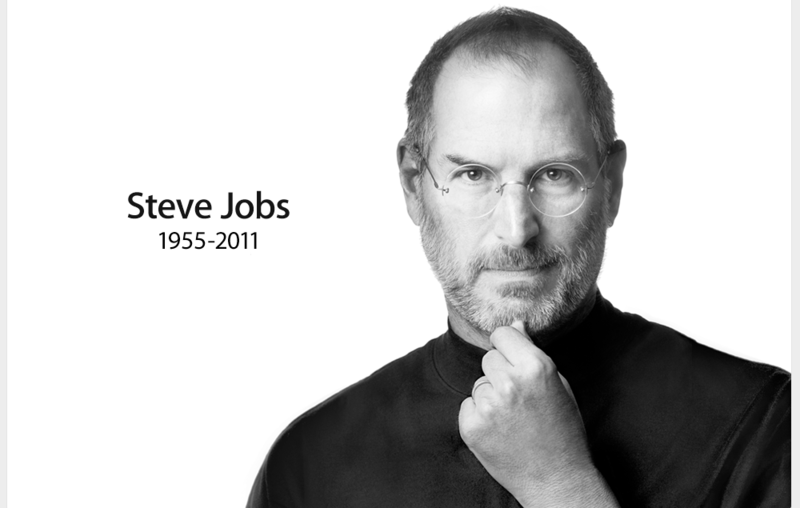 After years of battling cancer and recovering from a liver transplant, Steve Jobs, the innovator of my time, has passed away. The news hit me like a freight train in the form of a tweet from @BreakingNews. At first I was certain it was another cruel joke. Just last month CBS mistakenly reported Steve’s death and rumors of this kind have been going around for years. He actually made fun of it at his 2008 WWDC keynote address saying, “The reports of my death are greatly exaggerated.” A nod to literary genius, Mark Twain. 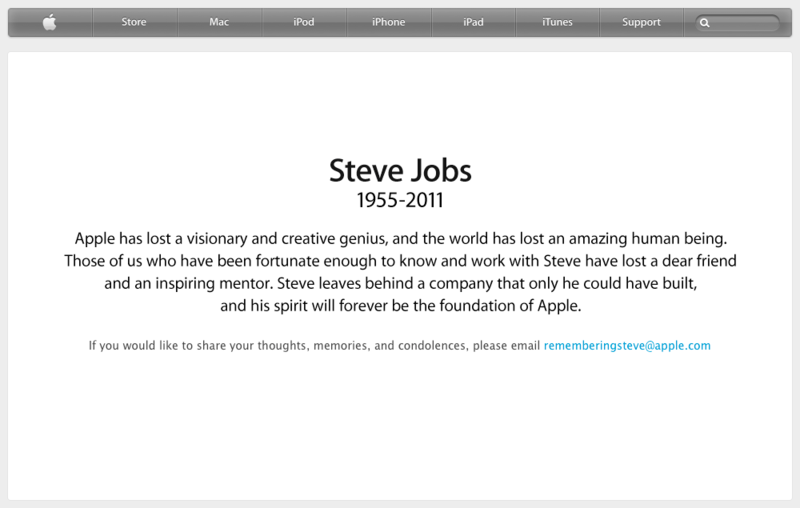 It wasn’t until I read the report on Apple‘s own website that it really sank in. Steve is gone. I know there are many people who follow me on Twitter or are friends with me on Facebook, and even those that just stumbled upon this post, that might be reading this and thinking, “He was just a dude” or “He wasn’t an innovator, he was a borrower” etc. When Steve Jobs hit the stage to announce all the goodness Apple was rolling out with their new iOS 5, the feature that had me most excited was iTunes Match. This service would cost you $25 each year but provide you with one of the coolest things to hit the music industry since Napster. Only this time it’s sort of on their terms. Here’s how it works. 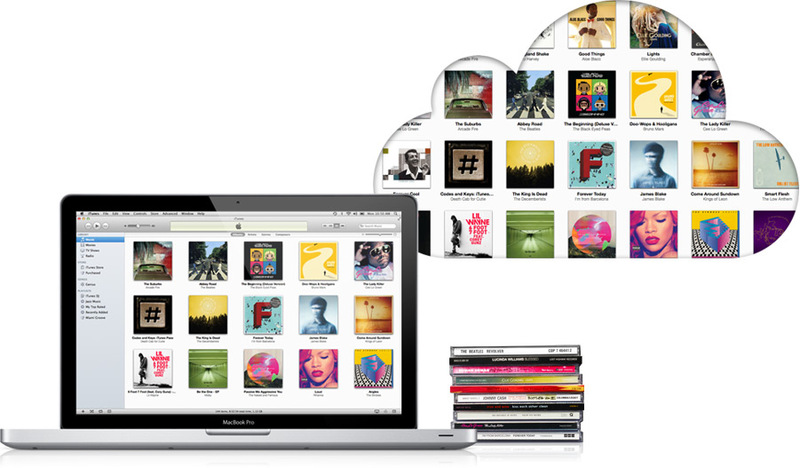 iTunes goes through all of your music and matches it with the iTunes Music Store library. All that music you bought on CD back in 1998, Shania Twain, Paula Cole, Savage Garden (you know who you are), and ripped at 128kbps for your computer are now available for you to download from iTunes. Only now you’ll be able to replace that sad 128kbps MP3 with a 256kbps AAC audio file, far superior if you ask me. This even works with all that ill-gotten music you might have on your computer… As long as iTunes can find its match, you are good to go! Sounds great doesn’t it? 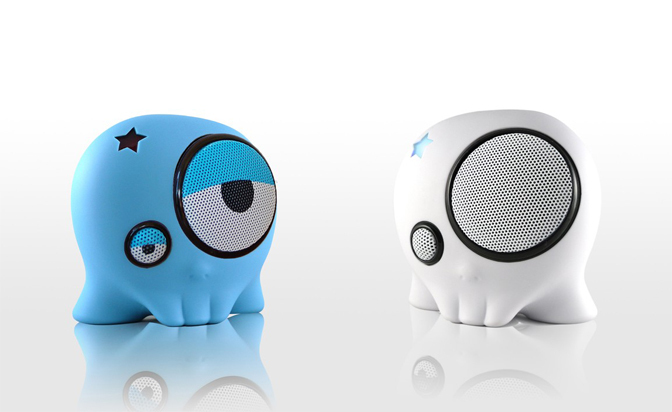 A $25 get out of jail card that also improves quality of music in your library. Worth every penny if you ask me. 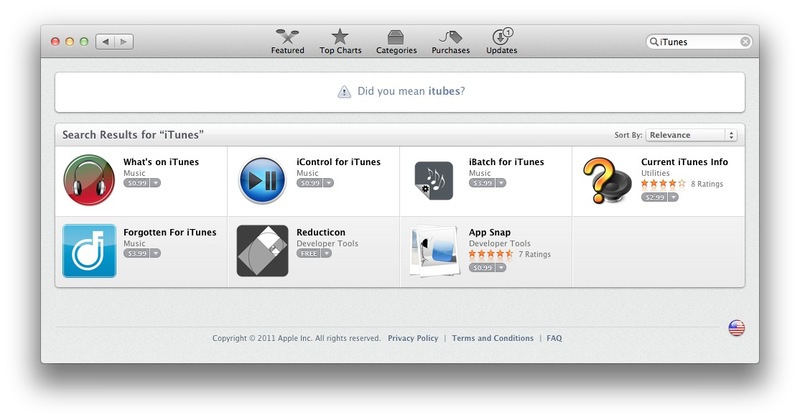 Apple released the Mac App Store (MAS) back in January of 2011. Jobs and Co. rolled it in the update to Mac OS X 10.6.6 and it wasn’t long before companies were clamoring to release their software on the new platform. There were some unfortunate hiccups with the new way of purchasing applications for the desktop Apple operating system. For instance, if you had already purchased a piece of software that is on the MAS, somewhere else, you will not get access to updates through this system. Even if you have a serial number from the purchase, you are kept out. This is because Apple takes a cut of all purchases made through the MAS and have no real need to serve another storefront’s customers. Some developers worked around this by providing heavily discounted versions of their software initially to ease the cost of users transitioning to the new distribution service. Of course there were some that not only didn’t offer this option, they even decided to stop supporting their applications’ updates unless they purchased them from the app store. Practices like this were quickly condemned by users for basically forcing them to pay twice for the same software. I already posted about Apple’s great success on the MAS, check it out here. They manage to keep up around 50-90% of the top paid download on the MAS, out of the thousands of applications available there. On top of that, over 1,000,000 downloads of Mac OS X Lion went through the MAS within the first twenty-four hours! A thought popped into my head today though. After pushing so hard to make the MAS a success, why hasn’t Apple put its most popular app into the MAS? The only way to get FinalCut Pro X or Mac OS X Lion is through the MAS and as of yesterday, Apple has begun to pull all boxed copies of their software from Apple stores. Yet, for some reason, iTunes is not available on the MAS. Anyone dare to suggest why? I can’t think of a really solid reason for this. In fact, I’m surprised Apple hasn’t rolled out its developer portal to the MAS. Many developers* like me use the same Apple ID for both the MAS and our dev accounts. Imagine how great this seamless integration could be for development teams. I just started my download of the latest version of Apple‘s operating system, OS X Lion. 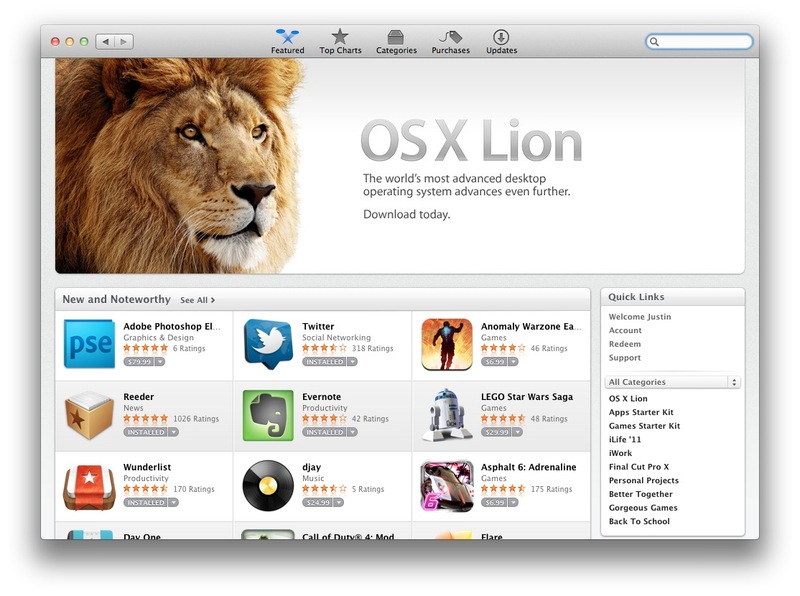 Unlike any previous operating system from Apple, Lion (aka OS X 10.7) can be purchased only from Apple’s Mac App Store. The $29 purchase delivers a 3.74 GB download of the new operating system which will presumable automatically begin its installation once download completes. I only just began my download so I am making myself my own guinea pig. I feel I should say that if you do decide to upgrade your operating system to Lion today, do a full backup of your system. Only install the new OS if you are certain all of your apps are compatible. To do this, check out Roaring App’s table of Lion compatibility.